What Are the Benefits of Modern Fitted Wardrobes? Wardrobes are beautiful room centrepieces that do more than hold clothing. Modern fitted wardrobes work with the space you have to create a visually-inspiring experience which will also expand your storage space. When you have a wardrobe that you have designed yourself, you own an essential interior feature that you will enjoy for years to come. It probably is the most efficient way to improve how you are using your available space. There are numerous ways to incorporate your personal style into the modern fitted wardrobe. Mirror sliding-door wardrobes visually make room look larger and lighter offering the same storage benefits. Made-to-measure wardrobes allow you to work with large spaces, small spaces, or anything in-between to ensure the needs of your room and home are met. 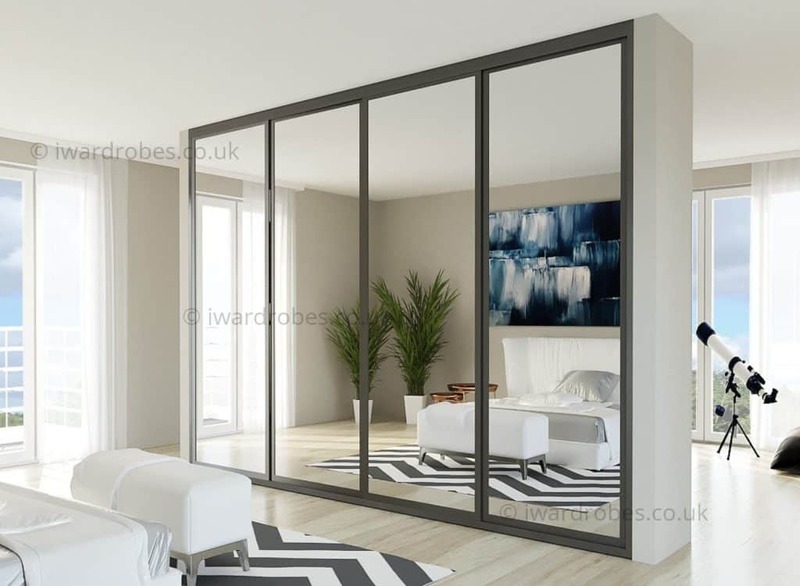 Various wood, leather and mirror options are available today for modern wardrobes to give homes the luxurious look they deserve. Custom lighting can be added into your made-to-measure bespoke design. Even if your home already offers closet space, a made-to-measure wardrobe maximises the usable space you have in every room. It is an easy way to bring outdated or dull rooms a modern feel, while providing a distinguishing look. There are numerous storage solutions to incorporate into your preferred wardrobe design as well. Single or double hanging spaces can be provided for shirts, jackets, or long dresses. Built-in drawers, fixed shelves, and pull-out trays offer simple storage and display options for your favorite pieces.